In the past ABC has selected and compiled ideas stemming from a particular theme, and made it into a public-friendly publication. 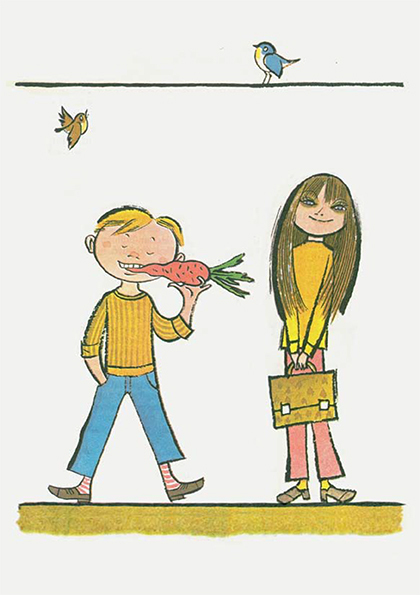 The underlying idea is to offer a load of inspiration for all who work with or for children! The booklets are -just like many other ABC spin offs- a way to open up our collection and share it with a wide audience. You can download all the notebooks below. Welcome to this visual do-it-yourself toy catalog, a selection from the ‘Creative Resource Library’ from the ABC-house in Brussels. We would like to share our fascination with this universal cultural heritage because of its timeless magic, creative spirit, its simplicity and ingenuity, poetic power and aesthetic qualities. This collection of ideas is not only an alternative to the current culture of consumption, it is also an incentive for school projects, recreational workshops, and especially at home, around the kitchen table, to make your own toys. 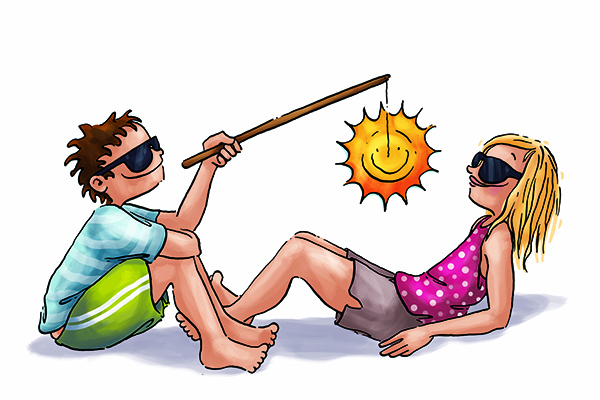 Equally important is the creation process in itself, the joy to experiment and to play together. Most of the ideas in this brochure can be created with cheap recyclable materials from your everyday life. A handy manual in the original languages and print-ready PDFs can also be found in our more comprehensive digital version. This booklet is a film poster, that is: a poster with various facts associated with ‘film’ (sometimes called ‘the seventh art’). 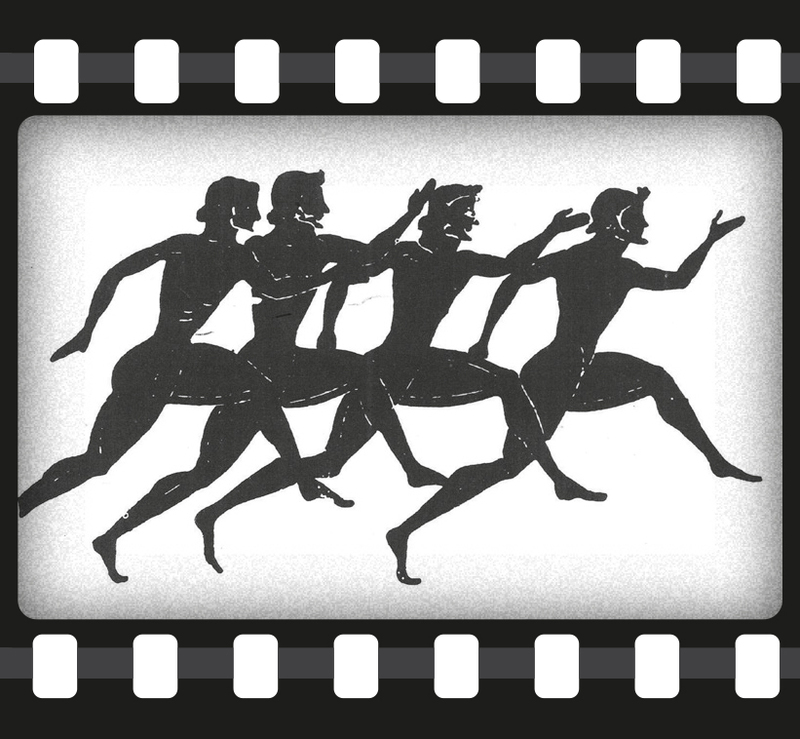 Here, you will discover more about the origins and development of cinema. Long before you sat cozy in a movie theater seat to watch a film/cartoon, many different people were studying how they could get us to believe that images were moving. Making pictures move can be easier than you think. 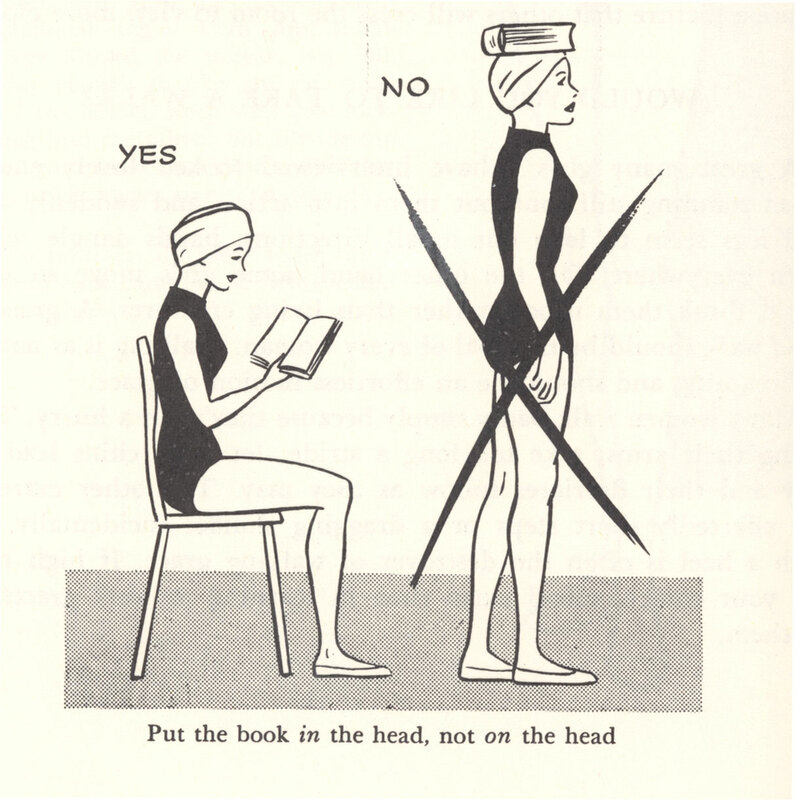 That’s why we give you lots of ideas to get started. Download the brochure and discover the secrets of the flip book, pencil cinema or the zoetrope, to give just a few examples. You want to make one or more of these curious devices? 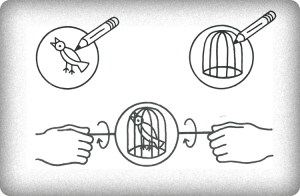 Download some manuals from the book “Animation” by Patrick Jenkins. 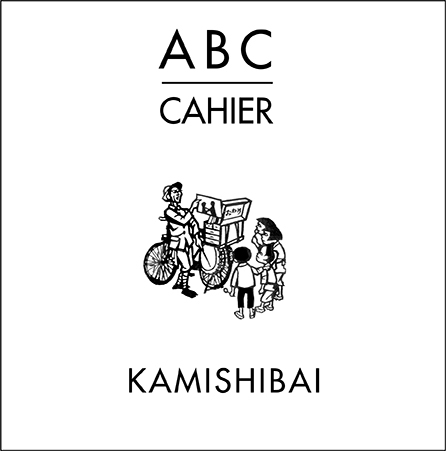 The kamishibai booklet is a compilation of creative story making/ telling activities that teachers, librarians and other interested parties can work with. 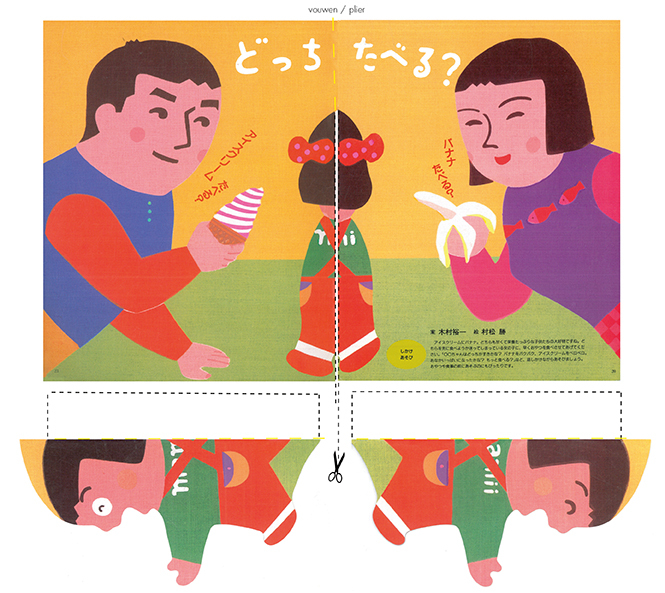 It includes suggestions as well as more elaborate ideas to work with kamishibai on improving reading skills and language fun, as well as on cultural history, arts education, drama, etc. Generation after generation, children show each other, and parents show their children what games they know, and how to play. 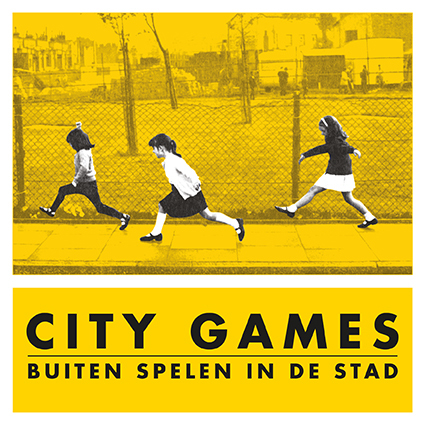 But for those who do not have this source of information, at the request of Brussels minister Pascal Smet, ABC made ‘CITY GAMES’ in 2006, a brochure full of games tailored to the streets and squares. 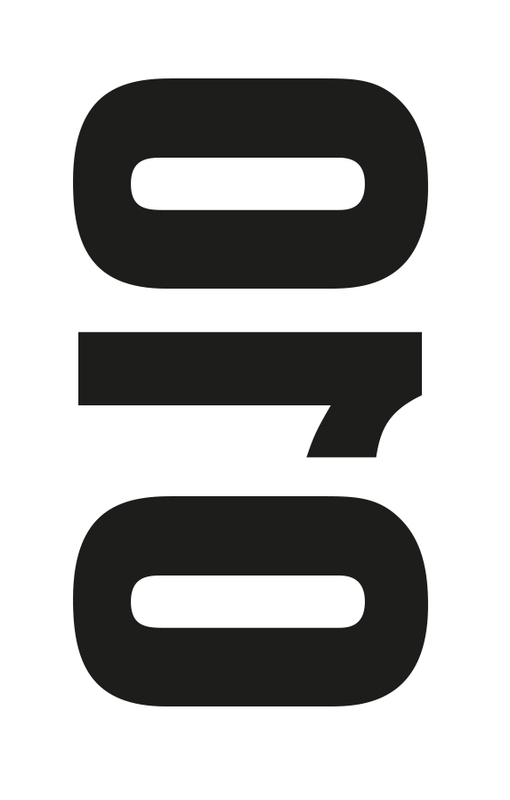 EETiKET is the name under which de Week van de Smaak (the Week of Taste) and FARO, bring children in contact with dining and food culture. 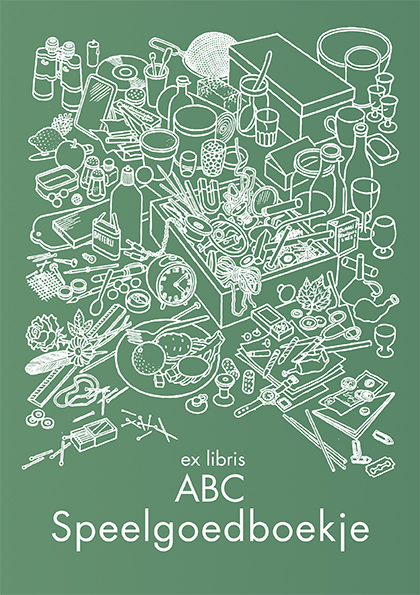 As part of this project in 2008, ABC created an interactive booklet with recipes, craft ideas, and of course plenty of visually stimulating images from our book collection. ABC and the KunstenFestivalDesArts (KFDA) (Arts festival) have gathered together a questionnaire and presented it to artists who attended the festival in 2010. The basic idea behind this concise questionnaire is the captivating search for new answers to eternal questions such as: what is art and art education? What makes someone an artist? How can I be the artist of my own life? We published a compilation of the answers in a small but useful tool for future work. Two months off… that of course meant, party! And yet, sometimes the days went on for too long, it rained cats and dogs, no friends were home… Then appeared the solution: an activity-page from Zazie and ABC filled with fun tasks and games. You can print the activity-pages or just read and follow the directions here. In either case, click on the images below to open the PDF. Good luck ! Glue the two parts of the child with their backs to each other and slide them into the slot.